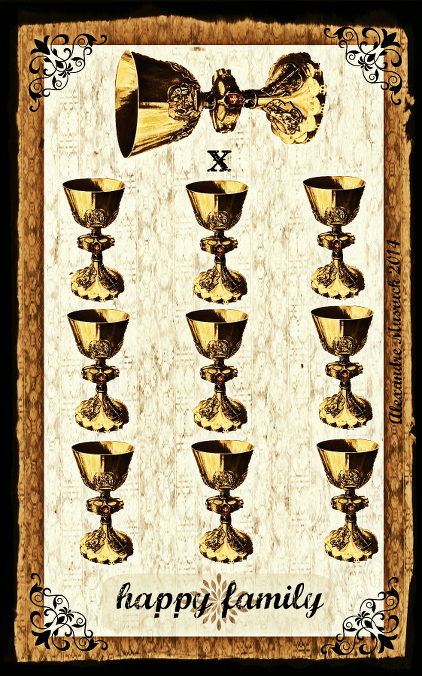 The Massalia Tarot is inspired by the famous “Tarot de Marseille” one of my main tool for divination. Its a deck well known and widely used by European card readers as well as countries that had been highly influenced by European tradition like Brazil. 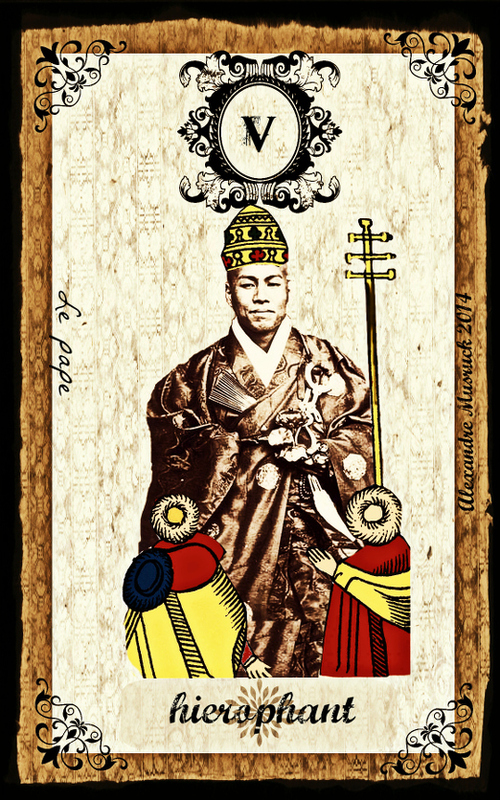 The Masalia Tarot is an easy to read a deck, with a key word for each of the minor arcana. 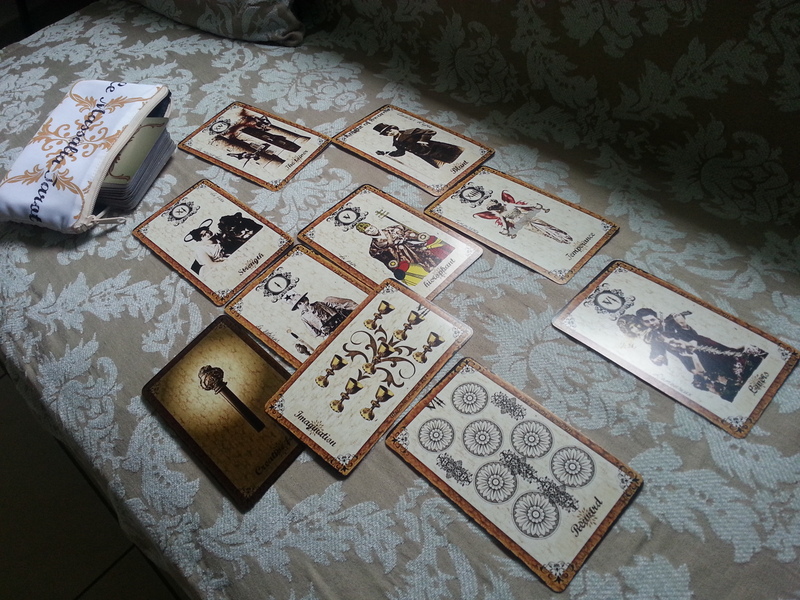 It is a wonderful deck for Tarot readers as well as Tarot collectors. Tarot Size Cards 2.75”×4.75” (70mm×120mm) (78pcs) Packaging Tuck Box.